Professors Jaroslav Stetkevych and Suzanne Stetkevych have been named as the winners of the 2019 Cultural Personality of the Year Award for the 13th edition of the Shaikh Zayed Book Award. The husband and wife will receive their award at the prize winners’ ceremony held at Louvre Abu Dhabi Auditorium Plaza on April 25, which will take place during Abu Dhabi International Book Fair. The winner of the Cultural Personality of the Year award receives a prize of Dh1 million, a gold medal bearing the emblem of the Shaikh Zayed Book Award and a certificate of appreciation. 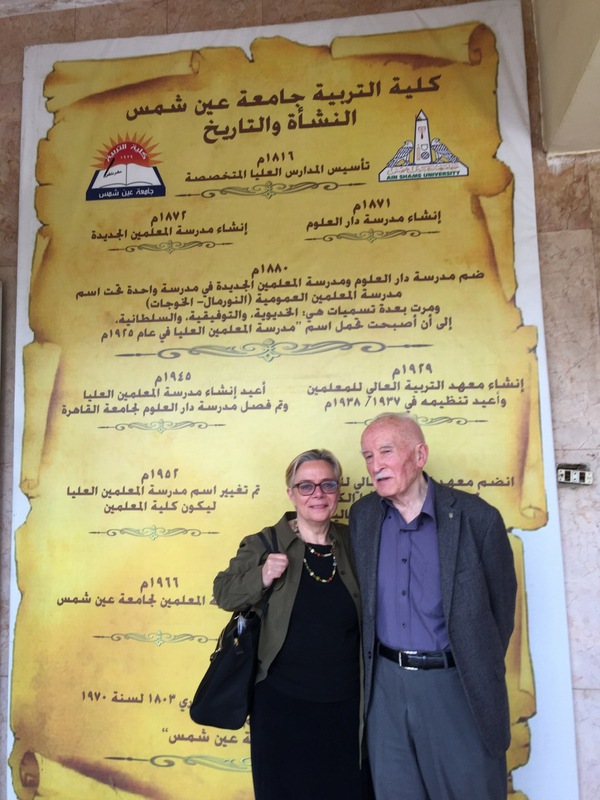 Arabic poetry is the central focus of the couple’s research, concentrating on its complex art form that contains numerous metaphors and linguistic tools to convey a diverse range of cultural content. A significant number of both the Stetkevyches’ works have been translated into Arabic, highlighting the considerable impact their work has had in generating creative interaction between Arab and non-Arab cultures. “Through enlightening Western audiences about Arabic culture, the Stetkevyches have enriched the global perspectives of our people and traditions,” said Mohammad Khalifa Al Mubarak, chairman of the Department of Culture and Tourism — Abu Dhabi (DCT Abu Dhabi) and deputy chairman of the Shaikh Zayed Book Award Board of Trustees. “The authors’ new methodologies focus on how Western scholars should read Arab literature, tackling orientalist takes on Arabic poetry. The Stetkevyches’ research portrays Arabic culture as one that is marked with compassion and tolerance,” he added. 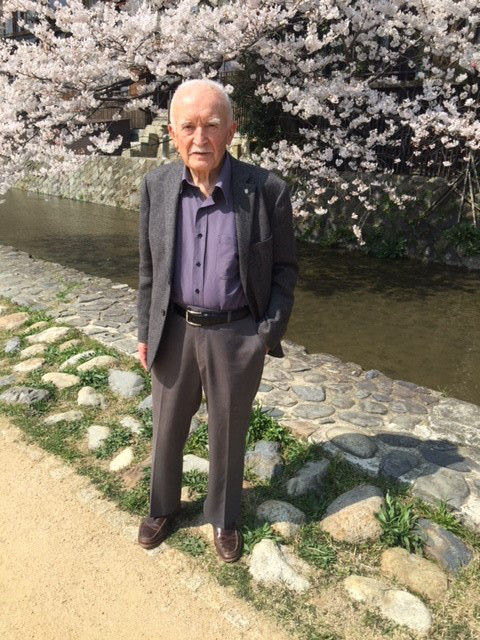 Jaroslav Stetkevych is Professor Emeritus of Arabic Literature at the Department of Near Eastern Languages and Civilisations at the University of Chicago and a Research Associate in the Department of Arabic and Islamic Studies at Georgetown University, Washington DC. He received his PhD in Arabic Literature from Harvard University in 1962. 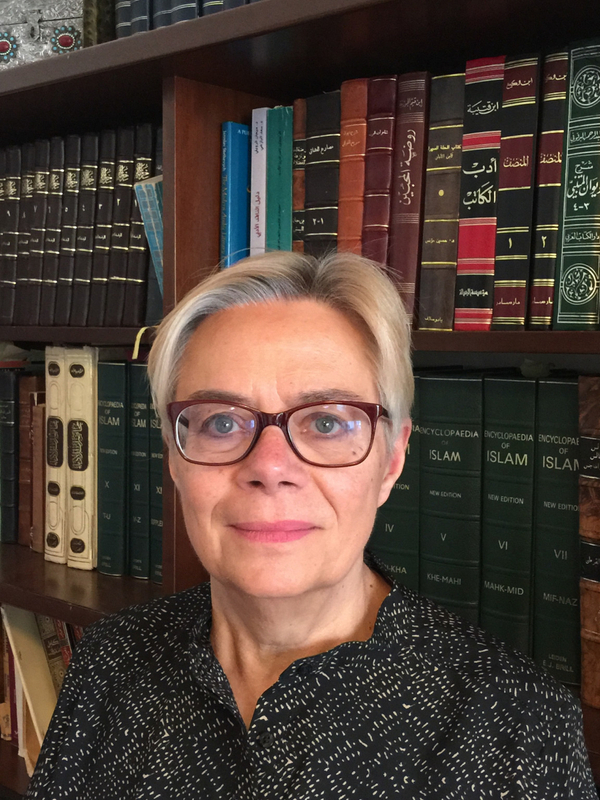 Suzanne Stetkevych obtained a PhD from the University of Chicago in 1981, and is known for her important works on Arabic classical poetry from the pre-Islamic era to the neo-classical periods, which have been published in both English and Arabic. She has written several books, including ‘Abu Tammam and the Poetics of the Abbasid Age’.